The issue of global terrorism is often called the biggest challenge of the 21st century. Statistics show that nearly every terror attack is religion or nationality based. After the September 11 events, suicide attacks by Islamist militant groups have landed in the focus of global community's attention. The terrorist organizations themselves have claimed responsibilities for tens and hundreds of suicide attacks, explaining their actions as a part of defending the Islamic religion and its people. Yet millions of Muslims from all corners of the world have strongly condemned the use of violence in the pretext of their religion. 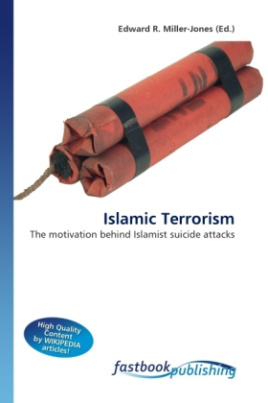 In order to find out more about Islamist terrorism and its motivation read this book.